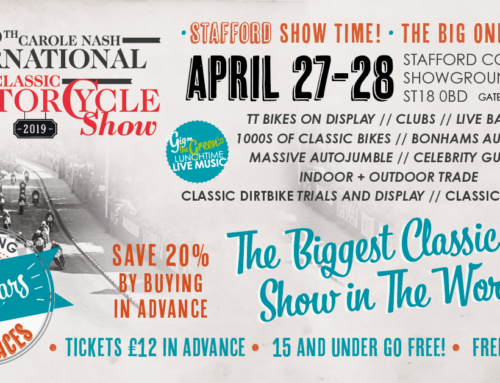 On Sunday 3rd and Sunday 10th February Charterhouse will be selling over 100 classic cars and motorcycles at The Royal Bath & West Showground, Shepton Mallet. 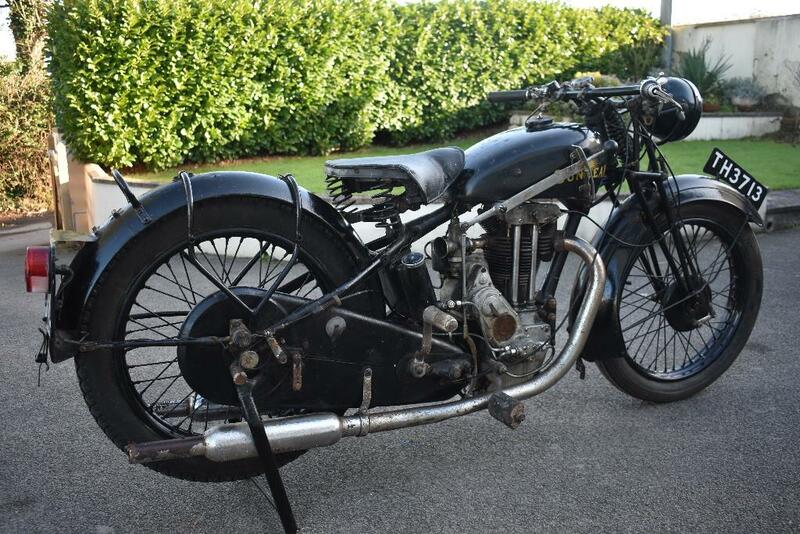 Going under the hammer in on Sunday 3rd February in the Charterhouse auction of classic and vintage motorcycles is a 1933 Sunbeam Model 8 350cc. With had just two owners in its 86 years it is a rare survivor which has been in storage since 1975. 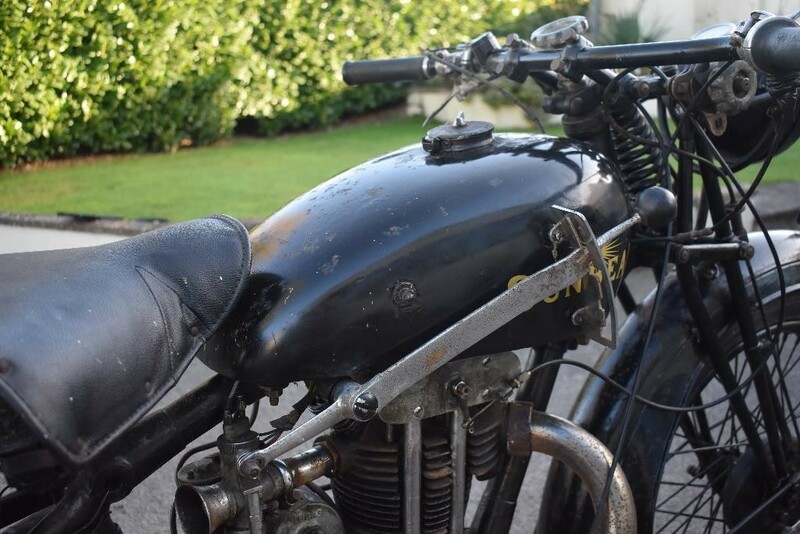 In remarkably original condition, this pre-war motorbike has taken on a wonderful patina, is ready for some light re-commissioning and estimated at £4,000-6,000. 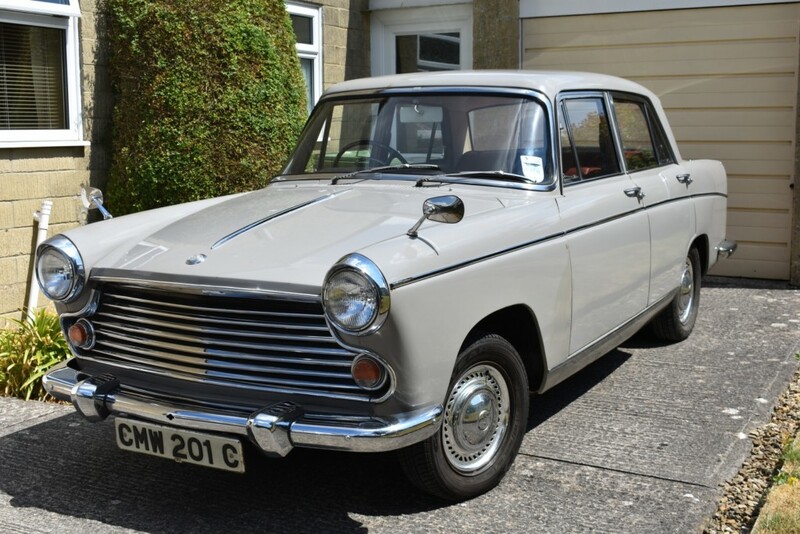 If you prefer four wheels to two, then a 1965 Morris Oxford with one owner from new might tick the box. Another rare survivor, as many Oxford’s simply rusted away or were taken banger racing, this car has had just one owner from new which has covered an average of just 1,200 miles a year and is estimated at £4,800-5,200. 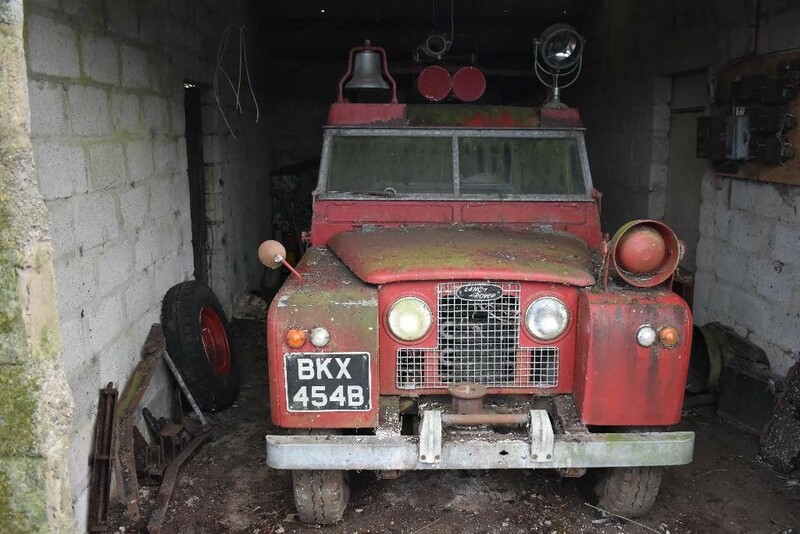 However, it is perhaps a 1964 Land Rover fire engine which can take the crown of low mileage and ownership. With only three owners, two of which were printing companies who used the car as a private fire engine, this Series II 109 LWB Land Rover appears to have covered 3,000 miles in its life. Now requiring restoration, it is almost complete with a bell, siren and lamp, although the ladder was taken off a few years ago. 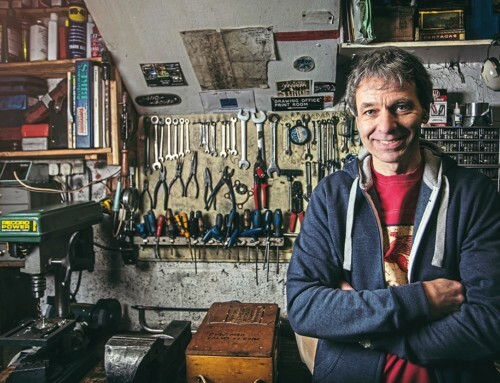 Being offered for auction without reserve it carries a pre-sale estimate of £1,000-2,000. 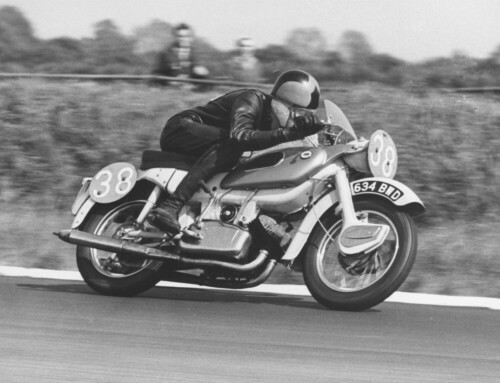 Viewing for the classic motorbike auction, being held in conjunction with the Carole Nash Classic Bike Show, is 9.30-4.30 on Saturday 2nd February and the auction day from 9.30am. 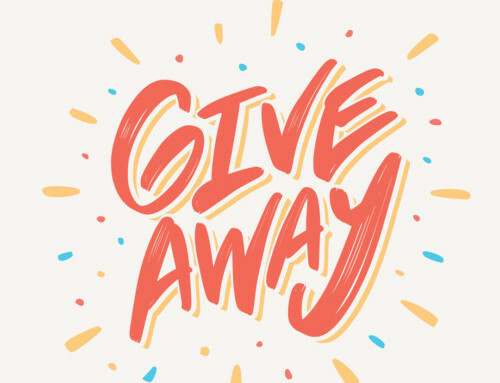 For the classic car auction, which is being held in conjunction with the Great Western Classic Car Show, is 9.30-4.30 on Saturday 9th February and also on the auction day from 9.30am. Alternatively, you can see all the cars and motorbikes on www.charterhouse-auction.com where live internet biding is also available. Charterhouse are now accepting further entries for their next specialist auctions of classic & vintage cars and motorbikes. 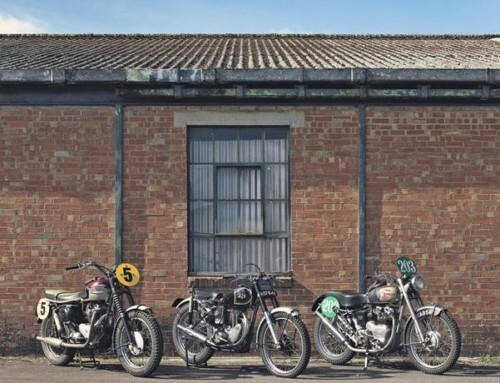 To enter motorcycles or cars into these specialist sales, contact Matthew Whitney and the team of experts at Charterhouse, The Long Street Salerooms, Sherborne 01935 812277 or via email info@charterhouse-auction.com to arrange a home visit.